In no particular order, I present to you the characters I have grown to love the most in my years of gaming! You first meet Clementine as a sweet, soft spoken and intelligent 8-year-old hiding in a treehouse in the first episode of The Walking Dead. Through the course of two seasons you see her mature from a shy, dependent little girl holding your hand as Lee Everett, to a brave, strong, independent 11-year-old who can fend for herself and make tough decisions. In a medium which is dominated by sexualized, one-dimension female characters, Telltale have brought to life a complex, courageous child-adult who has been through loss and trauma of a magnitude we cannot even fathom, with a tender but determined heart. 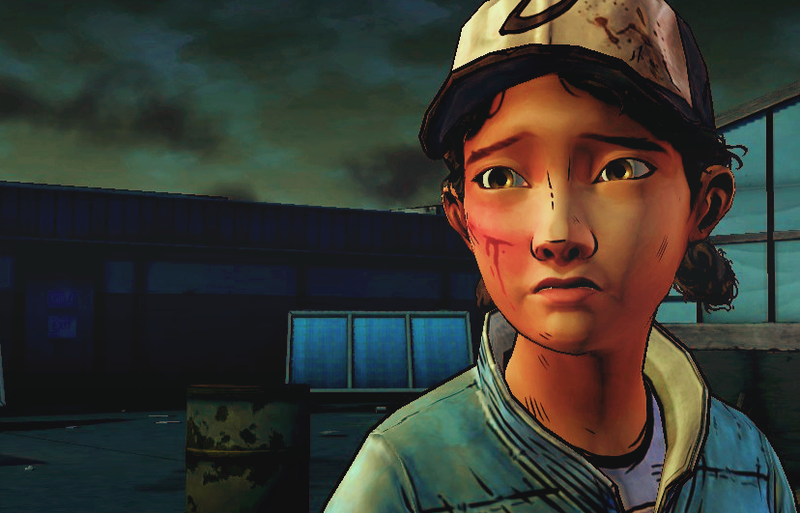 In the words of IGN’s Greg Miller, ‘When I grow up, I want to be Clementine.’ Love you, Clem! John Marston – what a man. 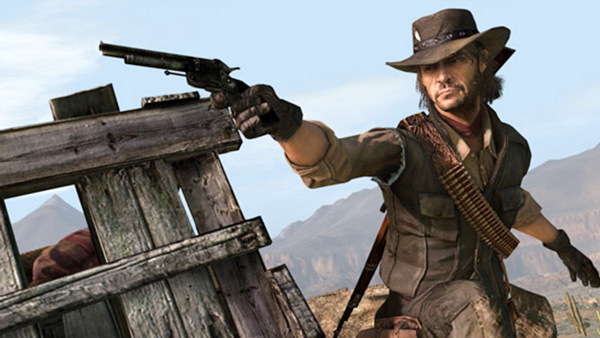 John Marston’s toughness and tenacity is matched by a mastery of all survival skills. But what really makes him an amazing character is how he deals with his past. John Marston is a former outlaw on a journey of true repentance, having left his old life of crime and violence behind for the safety of his wife and young son. As forces combine to stop him from moving forward, he perseveres through obstacles and sacrifices to fight for his family. John Marston is also admirably honest, likeable and loyal in his relationships, with an easygoing charm and a no-nonsense firmness when required. What a guy. Like Clementine, 14-year-old Ellie has had her whole life decimated by a zombie apocalypse. She doesn’t know anything else. 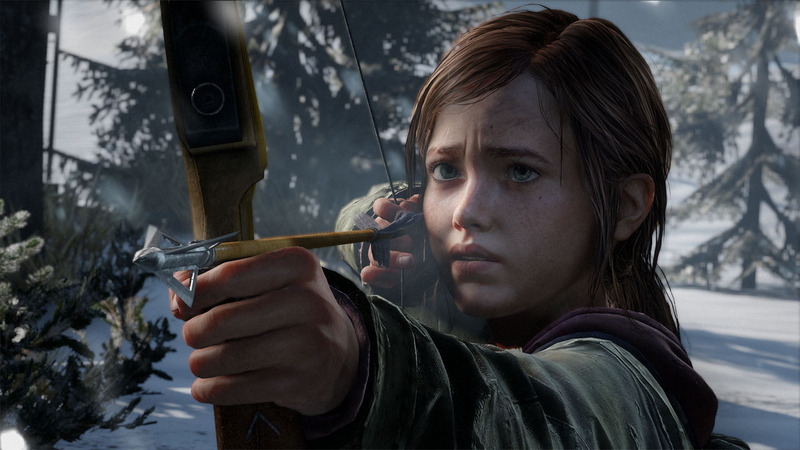 I love Ellie for her spirit and her strength, and her determination to fight with everything that is in her to survive and to protect the people that she loves. She is smart, resourceful, hilarious and witty. But it is the way that she carries and overcomes deep hurt and trauma which I so admire. Ellie does not let the pain and terror of her life drag her down. She is a fighter in every sense. I want more rounded, strong female characters like her in video games! 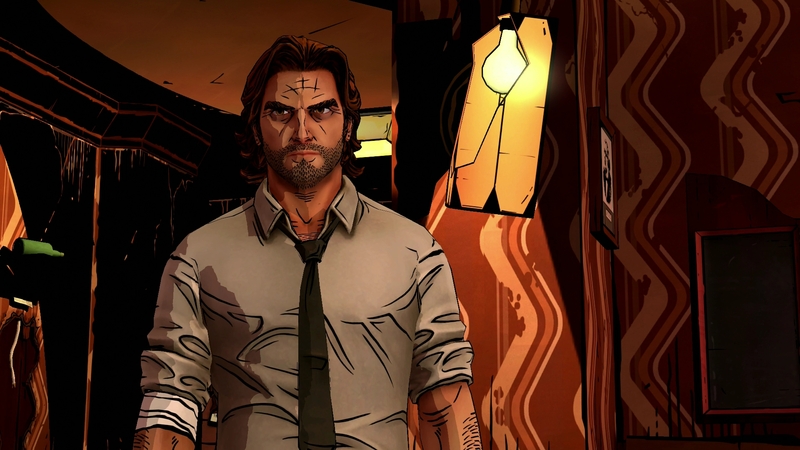 Bigby Wolf is the human form of the infamous Big Bad Wolf of fairytale and folklore. Bigby is a tortured soul with a difficult and at times impossible job. Telltale’s portrayal of him is full of depth and pathos. He is a man (/wolf) trying desperately to do the right thing when circumstances and other characters are stacked against him. He is lonely and misunderstood, in a world where life is relentless and unforgiving for everyone. But he perseveres through grit and the ability to take a beating, physically, emotionally and psychologically. Also, he is a wolf, and wolves are awesome. 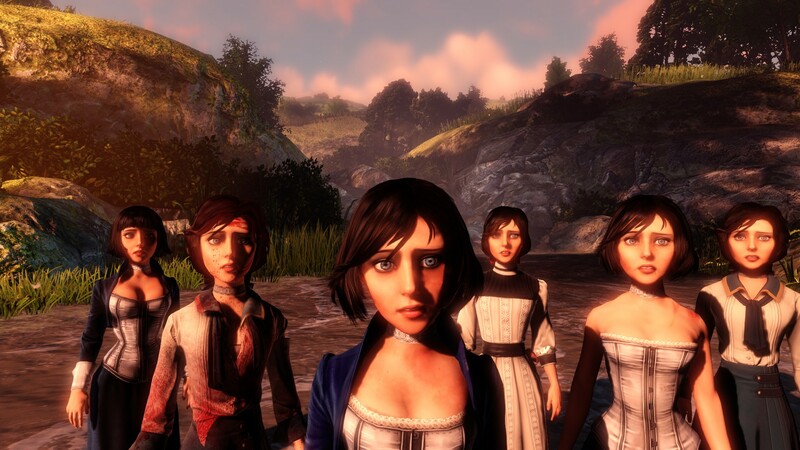 When you first meet Elizabeth, she is an innocent, young girl, trapped and controlled by the whims of others. But what a journey she goes on. Elizabeth is kind and compassionate, with a soft heart and a desire to help others who are suffering. This doesn’t change, though her heart is hardened by the disturbing truths she learns. Elizabeth is in command of great, almost god-like power which condemns her to isolation. In her pain and anger she wields it for the purposes of revenge as well as the ultimate good. She is a complex, tragic and thoroughly human character, whose should have had a better life. 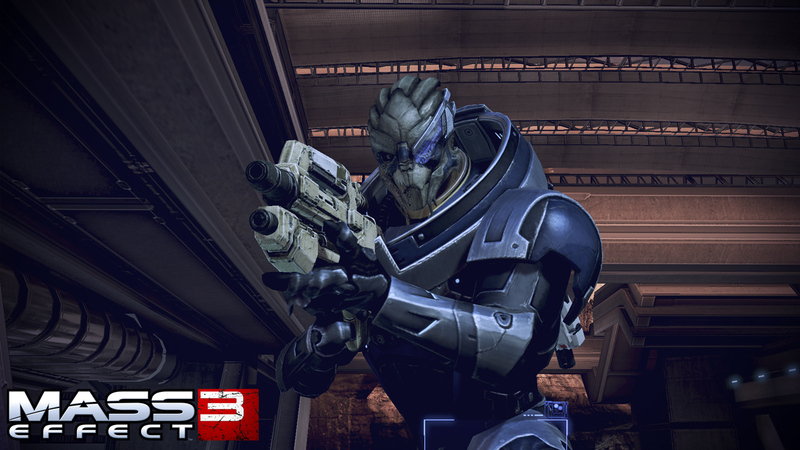 I have a rebellious spirit and this is why I love Garrus so much. Garrus is a rebel. He is driven by a fundamental desire to do good and to help others, but he questions the inefficiency and injustice of law and bureaucracy. So he goes off and does it on his own. In many ways, Garrus’ struggles and character are similar to Batman. He embodied the question: to what extent should we work within a broken system to achieve good, and when is it time to break out and do it our own way? Also, he’s incredibly loyal, great to hang out with, very cool, and hilariously awkward at times. River is a rare gem in the medium of video games. She lives with an autistic spectrum disorder, most likely Asperger’s. Portrayals of this developmental disorder in popular media are so rare, so laden with stereotypes, and so overwhelmingly male. River’s complexity and humanness stands out as an important development in video games. River struggles to communicate and make herself known. She struggles to maintain relationships and intimacy. But despite her stifling condition, River is capable of the deepest and most enduring love. She refuses to give up, and she remains resolutely and unswervingly herself, no matter what. I have a huge heart for Trevor. 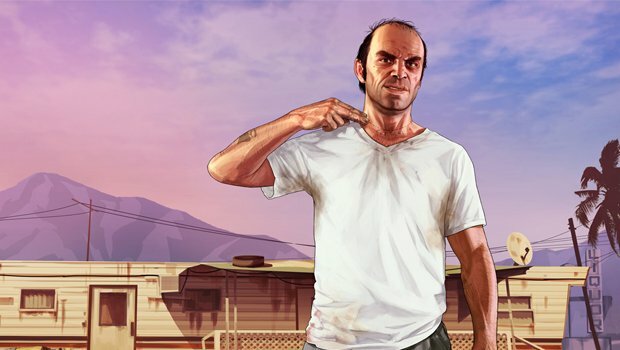 Trevor’s character is an exceptional three-dimensional portrayal of mental illness in an urban setting. He imagines things and people that aren’t there. He is completely uninhibited, abuses substances, and has no support networks or healthy relationships in his life. He has sociopathic tendencies. He is the chaos, trauma and brokenness of the 21st century writ large, in the absence of a helping hand or positive influence. Yet he shows a sensitivity, authenticity and depth of love and loyalty that is immediately endearing. He made me feel sad, angry and uncomfortable all at once. I just wanted to be his friend. GLaDOS is the power-mad, hilariously passive-aggressive and psychopathic female AI who is your antagonist in Portal & Portal 2. She has been rightly hailed as a triumph of feminism in video games, as well as a complex portrayal of personality disorder. 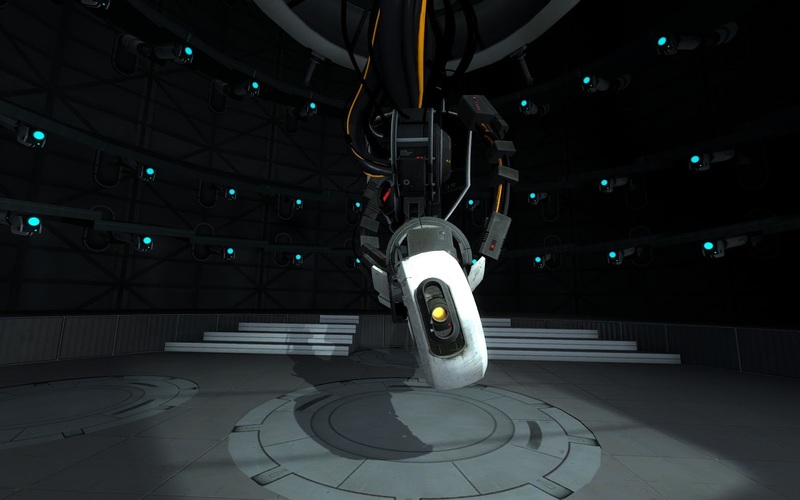 GLaDOS is extremely intelligent, manipulative, and sinister, but she is not a one-dimensional villain. There are many layers to GLaDOS’ identity which, once peeled back, bring her vulnerability to the fore. In GLaDOS Valve have managed to bring to life an AI with an incredibly distinct and complex personality – and the best one liners. 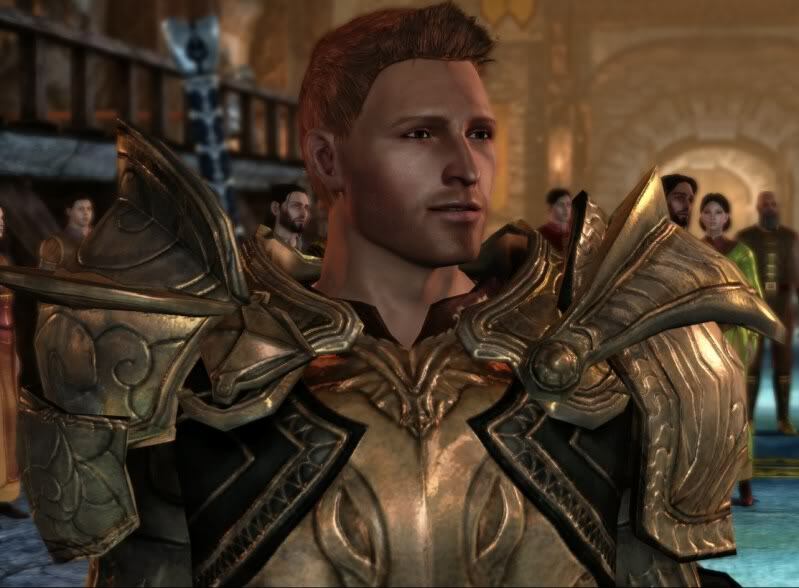 Alistair was my first video game crush. Likeable to the core, good-natured, and hilarious, he won me over (along with countless fangirls around the world) with his easy charm, cheekiness and sense of honour. What I love about Alistair is that he does not lose this sense of goodness, right or wrong with an elevation in status or fame. He is driven to do the right thing, even if it requires sacrifice. And he always remains, in essence, a good bloke you can go to the pub with. Things are pretty straightforward with him, really. If you would like to share or ask anything about the characters I’ve mentioned, please drop me a line!